How to repair a leaking Delta faucet will be a question that most will ask themselves as they're trying to block out that annoying drip..drip..drip..drip.. that's coming from the bathroom faucet. Or when trying to satisfy the wife when the kitchen sink starts to spit water from areas other then the normal spout. Plumbing is a very expensive area of maintenance on any home. This expenditure can be cut substantially if we learn just a little bit about this task. Fixing the leaking faucet is well within most homeowners capabilities and most will have the tools on hand already. First of all if you have a Delta faucet then you are already in better shape then some. These units are very user friendly and the repair kits are very inexpensive. What usually cost all the money is that pesky repairman, if we can cut him or her out of th picture then a substantial portion of the repair can be saved. Delta faucet are manufactured with repairing them in mind. This is something that not all makers equally consider. Many units will have dozens of parts and different repair methods throughout their line of products. Delta however has taken the time to consider, what if all of our products used the same repair parts when servicing becomes necessary? How about making them user friendly so anyone can repair their faucet. A revolutionary thought to say the least and this may be one of many reasons that home builders as well as home owners continue to choose this product. Delta repair kits for both bathroom and kitchen faucets are available either at your local home improvement outlet, plumbing supply houses, most hardware stores and Amazon.com will send them right to your house. Repairing a delta faucet will require at the most, a pair of plumbers pliers and a screwdriver, An Allen wrench possibly, to remove some types of handles and that's about it. Reasons that will keep just about anyone from accomplishing this job, are hard to find. Credit: Delta.comThe first thing to do when your ready to repair your faucet is to get the right kit, so all the needed parts will be on hand for the job. Kits will vary by faucet but only in a couple types. Kitchen kits will be two handle or single handle and baths are the same way, either your faucet has two handles or one. Each type has a designated set of repair parts available as 1 kit. 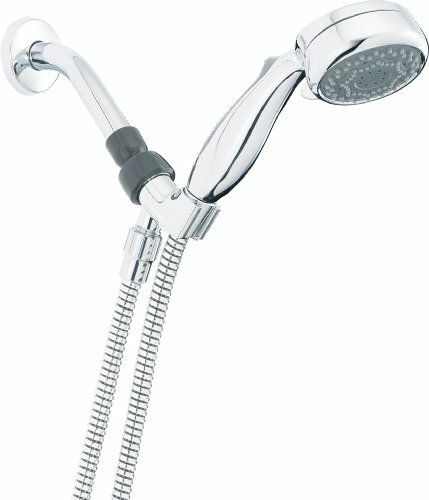 Repair parts for delta faucets are available from Amazon.com on line or at any plumbing supply house or larger home improvement store. Prices for these kits are minimal and it's recommended that you rebuild all parts included in a complete kit instead of just what you think the faucet needs. This way they will all have the same longevity and you won't be taking your faucet apart every few months for more parts. Once you have all the repair parts on hand and the few tools mentioned earlier, you can shut off the water and begin your repairs. 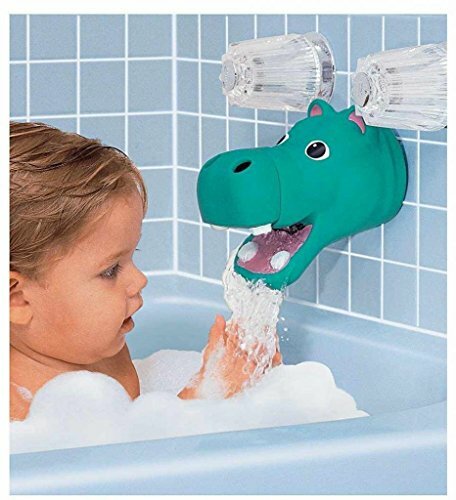 Make sure to plug the drain to avoid losing any small parts. Credit: Delta.comOnce the water is off, open the facet to remove any pressure and prove that the stops hold. Then remove the handles from the faucet. If your handles have set screws in the side then use the proper size Allen wrench to loosen the screw and remove the handle. 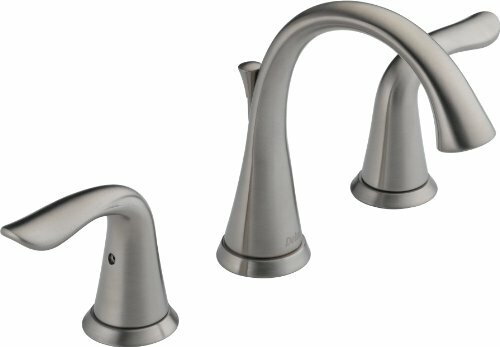 Some faucets will have a cap on the top of the handle that will have to be popped off before the retainer screw inside can be removed and the handles pulled off. This step will be the same for both kitchen and bath faucets as well as one handle or two units. Once the handles have been removed you can remove the stem, or ball depending on what your working on and replace all the parts that come in your repair kit. Use the drawings provided here directly from Delta.com to reassemble the parts in the right order. Your faucet may differ slightly from the picture but the insides are all mostly the same. Two handle faucets will have a cartridge for each side and a set of rubber cups and springs. These are reinserted the same as the old ones come out so pay attention to how they are removed. The stems have a key way in them with a corresponding slot that it sits in to get the right alignment. After replacing the cups and springs and then inserting a new cartridge/stem, replace the bonnet nut and tighten it with the plumbers pliers or proper open end wrench and then reassemble the handle. Spout repairs are generally not an issue on bathroom faucets but kitchens are notorious for leaking o-rings and these are included when repairing a kitchen sink unit. Some kits may have more o-rings then your faucet needs to accommodate more models with one kit. Just make sure you watch as you take them off and get them all back in as you reassemble the faucet. If you have a faucet that simply drips a little bit. Then you may be able to just replace the rubber seats and springs. The procedure is the same to get at them and they are easy to swap. Just take out the old cups and springs and replace them with new ones. Your faucet will no longer drip. 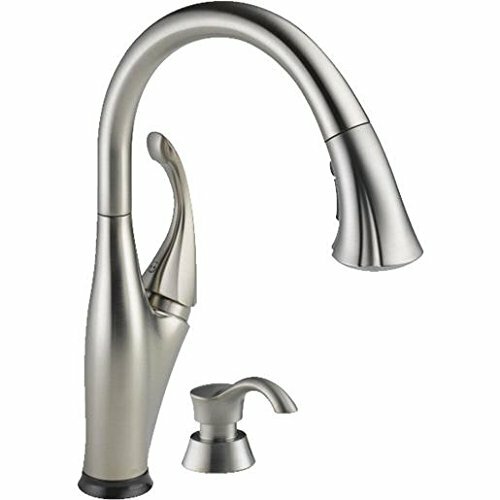 If however you want a brand new delta faucet then an entire rebuild is in order.